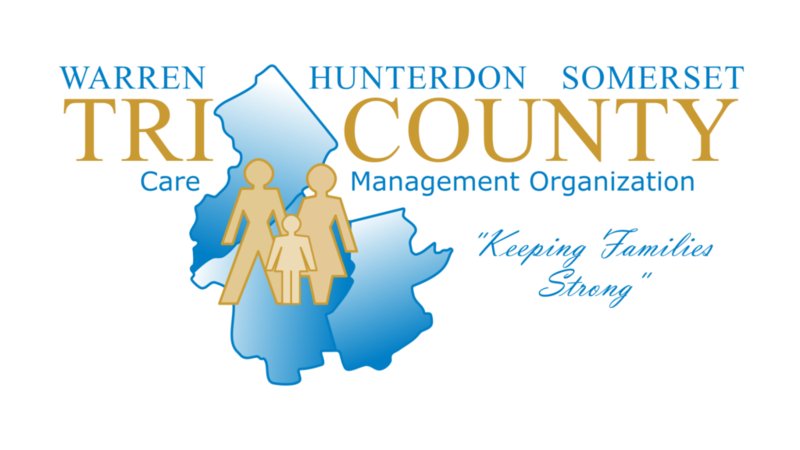 Tri County Care Management Organization (TCCMO) is a 501(c)(3) agency contracted with the New Jersey Department of Children and Families (NJ DCF) to serve youth aged 5-21 with mental health, behavioral, developmental disability/intellectual disability or substance use challenges in Hunterdon, Somerset, and Warren Counties. 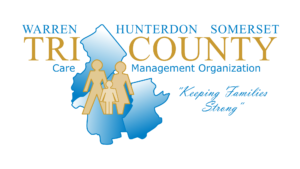 Tri County Care Management Organization understands that the family matters. We strive to ensure that our children have access to tailored, comprehensive formal and informal resources. We encourage partnership with community-based providers in fostering a child’s strengths, interests, and direction towards positive change. Consistent with the New Jersey Children’s System of Care (NJ CSOC), we strive to keep youth at home, in school, and in the community. PerformCare can help a parent or guardian connect their child to the New Jersey Children’s System of Care services. PerformCare staff are available 24 hours a day, 7 days a week to provide assessment and guidance to families facing challenges to their functioning and well-being.